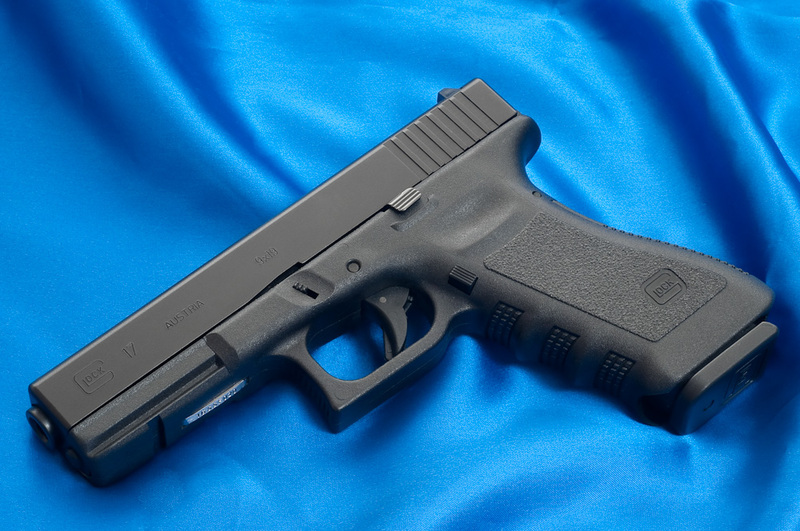 The Glock pistol, sometimes referred to by the manufacturer as a Glock “Safe Action” pistol and colloquially as a Glock, is a series of polymer-framed, short recoil-operated, locked-breech semi-automatic pistols designed and produced by Glock Ges.m.b.H., located in Deutsch-Wagram, Austria. 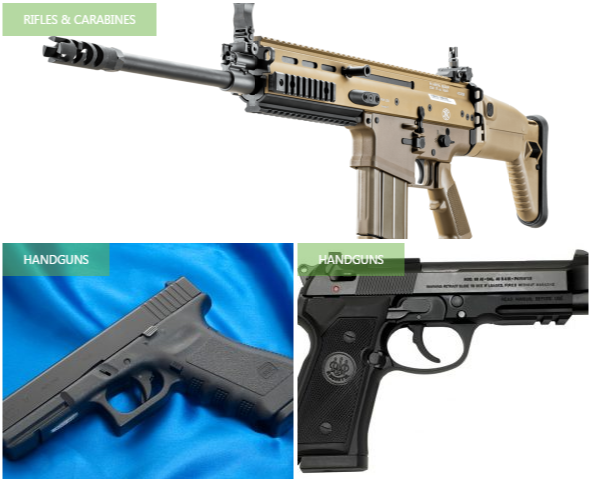 It entered Austrian military and police service by 1982 after it was the top performer on an exhaustive series of reliability and safety tests. 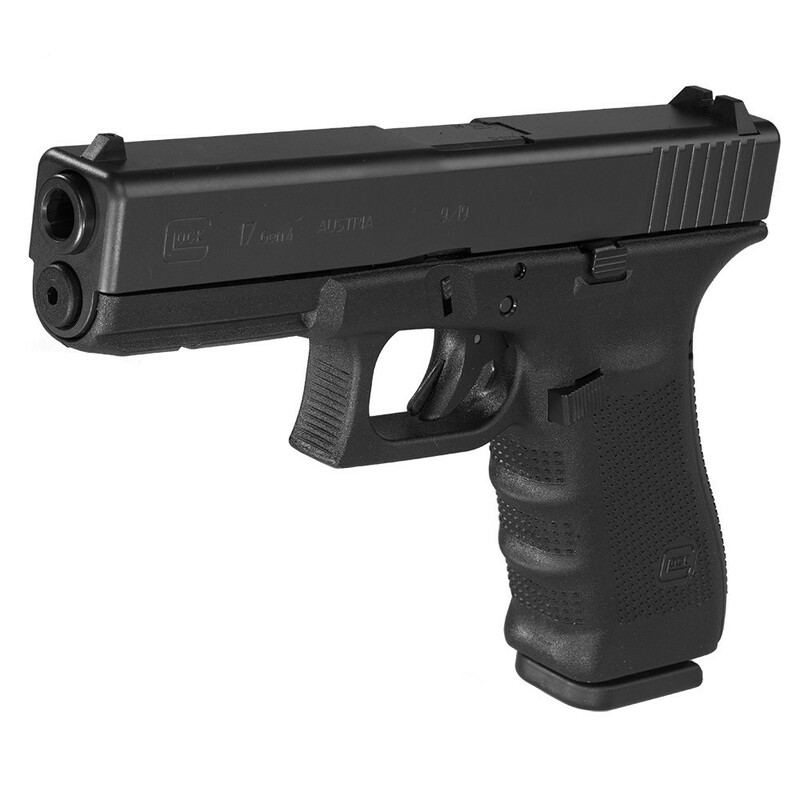 Despite initial resistance from the market to accept a perceived “plastic gun” due to unfounded durability and reliability concerns and fears that it might circumvent metal detectors in airports, Glock pistols have become the company’s most profitable line of products, commanding 65% of the market share of handguns for United States law enforcement agencies, as well as supplying numerous national armed forces, security agencies, and police forces in at least 48 countries. 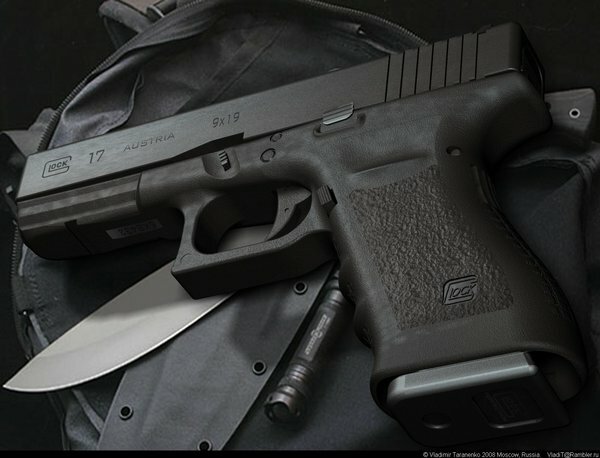 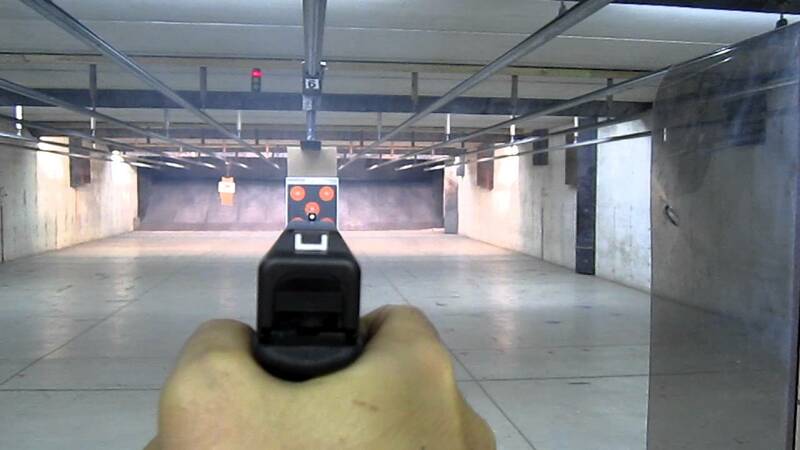 Glocks are also popular firearms among civilians for recreational and competition shooting, home and self-defense, and concealed carry or open carry.